Raise table have been inspired by the self-replicating spiral forms that are sometimes seen in nature. 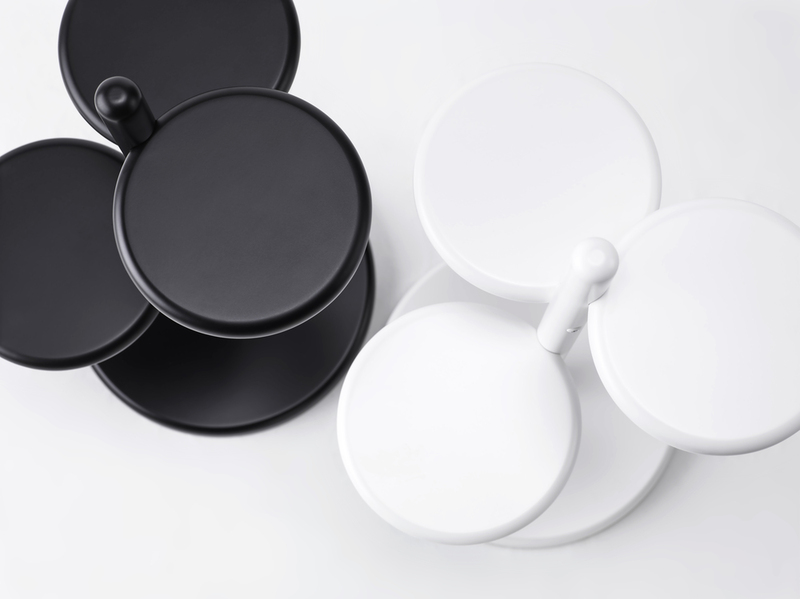 Raise table has three round tabletop surfaces. Easy to move and with its trio of handy surfaces on which to place a glass, a bottle, a tablet computer, etc. 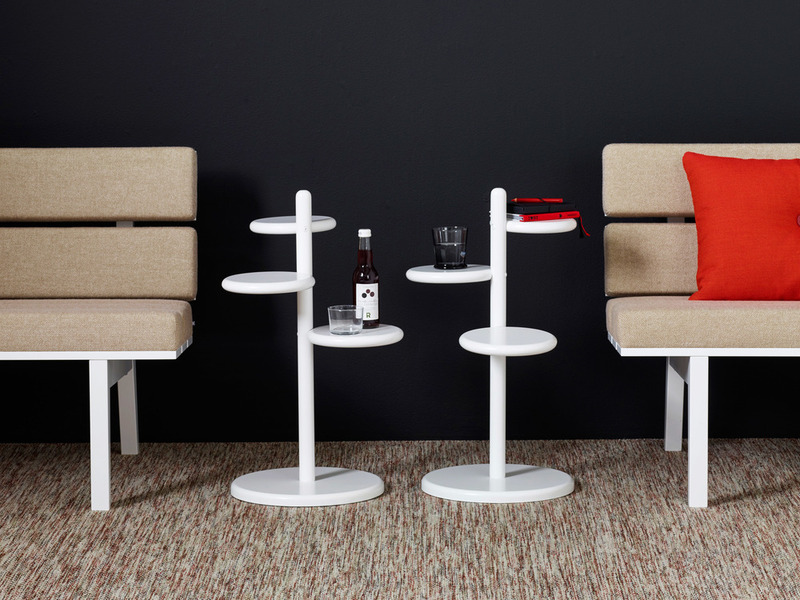 Raise is an ideal partner beside a single armchair or a suite of seating furniture. 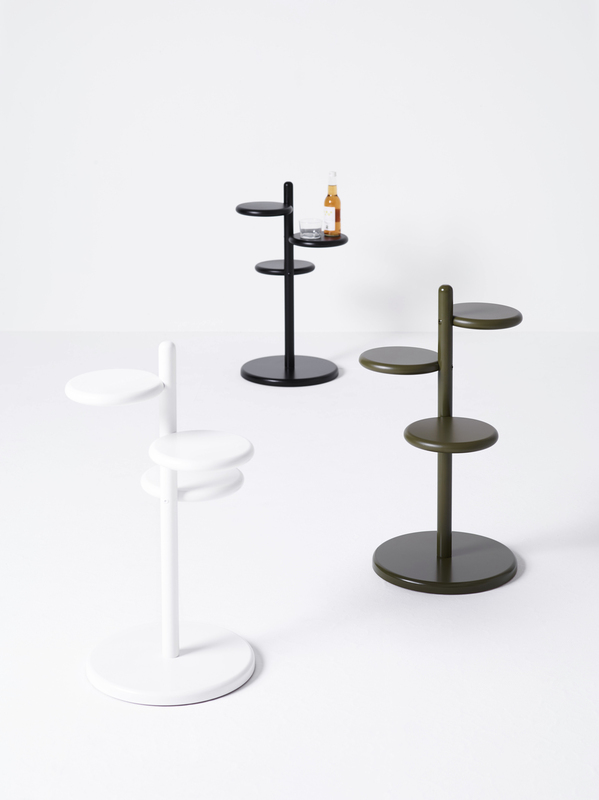 Tables come in our standard colors.